Pick up from the airport (or cruise port) and transfer to your hotel by private car. Overnight stay in Istanbul. Visit the Spice Bazaar, enjoy the Bosphorus by Boat, Dolmabahce Palace, Bosphorus Bridge and Camlica Hill. Overnight stay in Istanbul. Morning drive to Pamukkale, then lunch. In the afternoon, tour the 'Cotton Castle.' 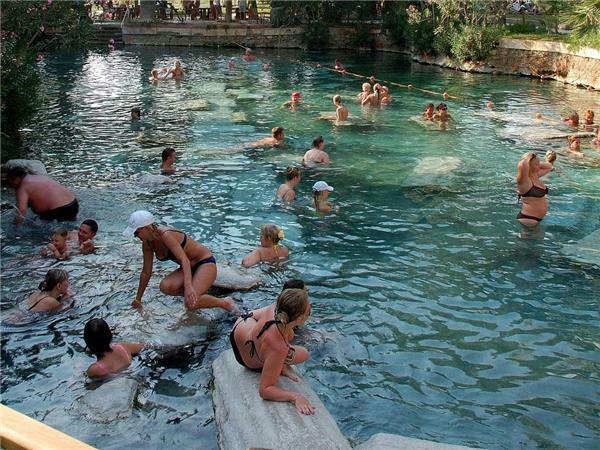 Bring swimwear as you may have time to swim in the Antique Pool (extra fee applies.) 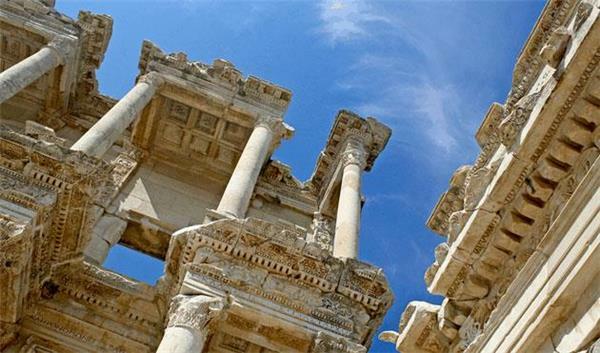 Also visit the ancient ruins of the City of Hierapolis with its theatre and Necropolis. 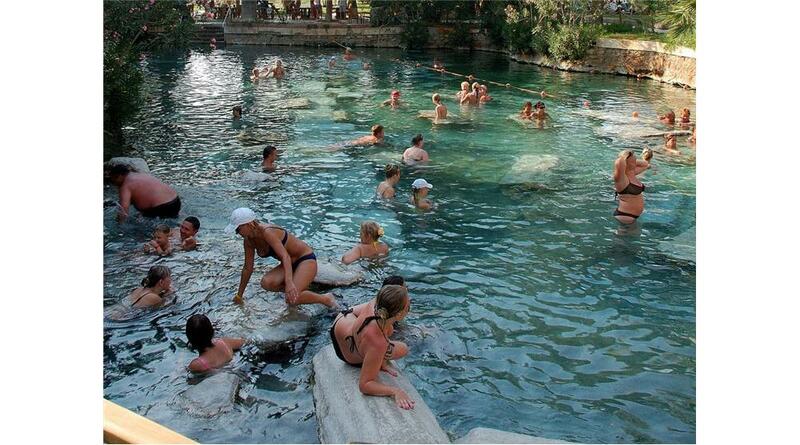 Overnight in Pamukkale. 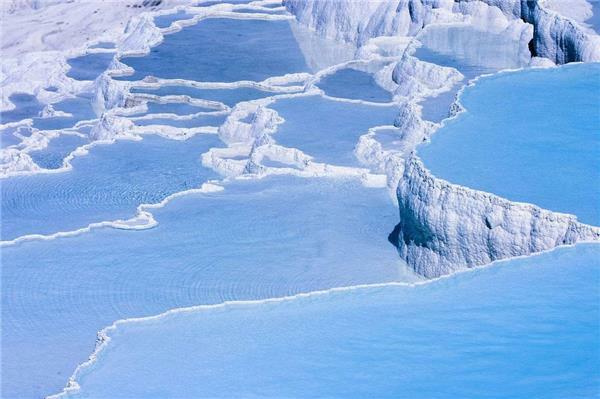 Transfer to the airport for your morning flight from Pamukkale to Cappadocia (via Istanbul.) 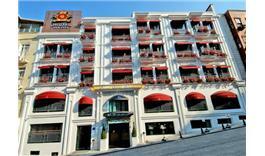 On arrival, transfer to your hotel. Free afternoon. 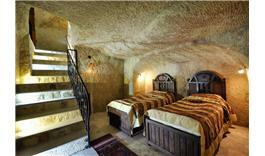 Overnight stay in Cappadocia. 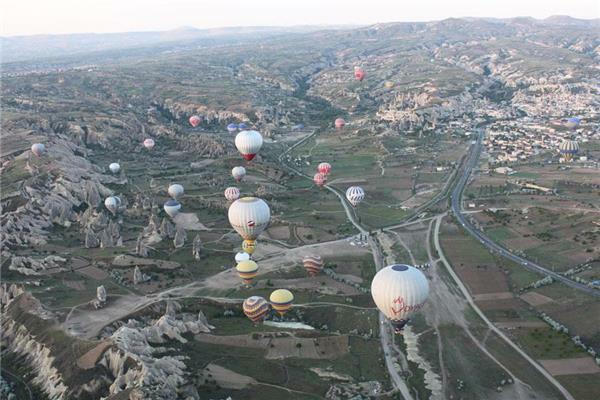 05:00 Hot air balloon flight over Cappadocia (Optional extra) Hotel pickup, then a quick snack and safety briefing. Watching the balloon inflate, then you're off! Soaring over fairy chimneys, and dipping low to skim cave dwellings. 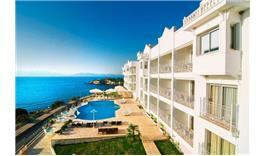 This may be your favourite part of your Turkey trip - it will certainly be unforgettable. Celebrate a soft landing with a quick drink, and return to your hotel for breakfast around 8.30am. 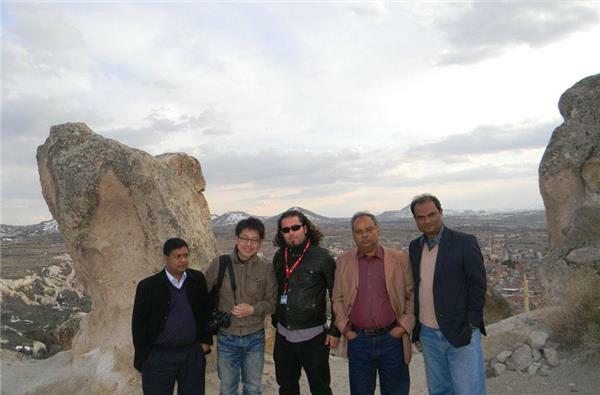 Full Day Cappadocia Tour - (North). Visit Zelve open air museum, which once housed one of the largest communities in the region. Visit Devrent Valley to see the unique fairy-chimneys. Drive to Pasabag (Monks Valley) to see the most interesting mushroom-shaped pinnacles. Visit Goreme Open-Air Museum and the natural Castle at Uchisar. Overnight stay in Cappadocia. 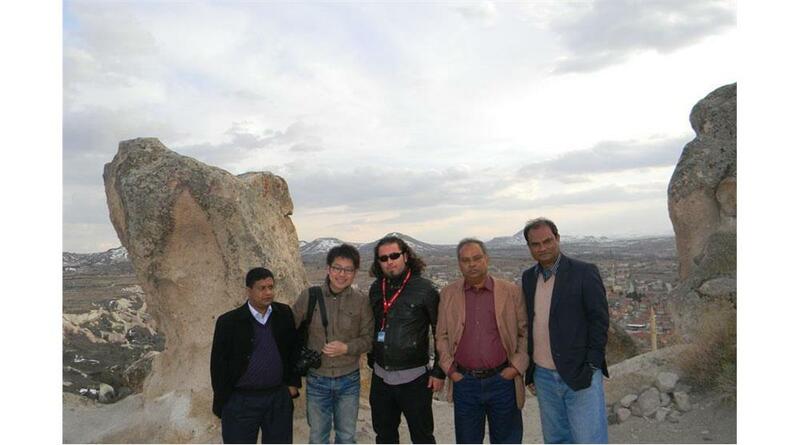 Full Day Cappadocia Tour - (South). 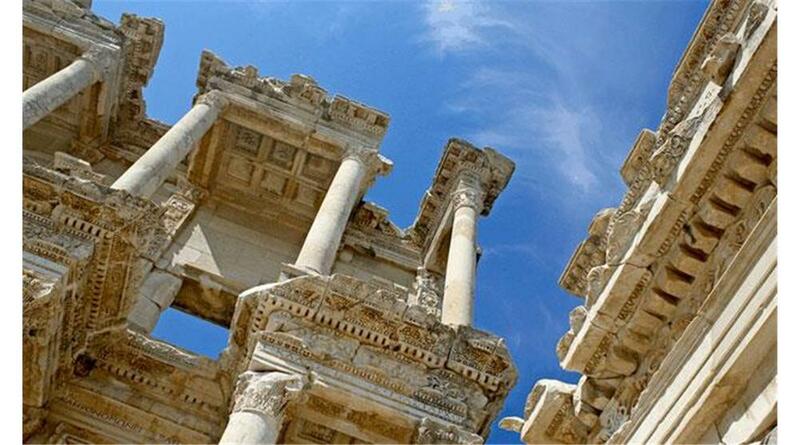 Visit Derinkuyu Underground City and the beautiful Valley of Ihlara, formerly known as Peristerema. Explore the famous rock-hewn churches and hike 4 km through the valley. On the way back, visit monasteries in Selime Village and a 13th century Caravansaray on the Silk Road. 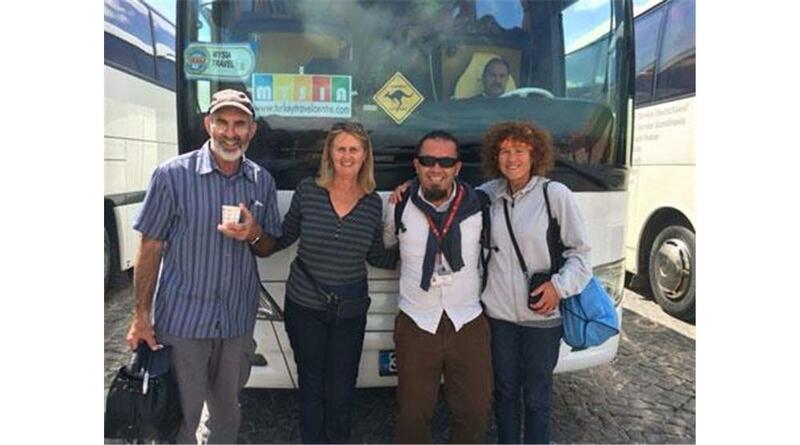 After the tour, transfer to airport for your flight back to Istanbul. 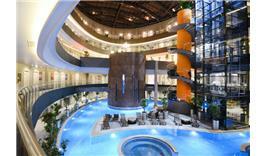 Overnight stay in Istanbul. Pick up from the hotel according to your flight (or cruise) schedule and transfer to the airport (or cruise port). - All Local taxes & No hidden costs! This tour is a 'Guaranteed Departure' tour. This means it will depart regardless of how many people are booked on to it. 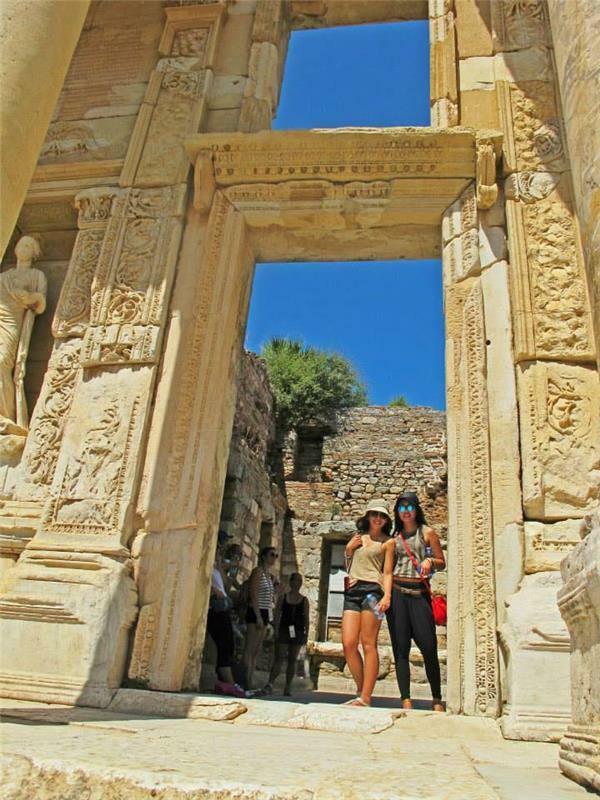 Me and my partner have organised the Best of Turkey tour through TTC in March. I specifically wish to thank Ihsan for organising the surprise birthday dinner for my partner. He certainly enjoyed the Belly Dancing show you've organised, along with the other customers at the restaurant! 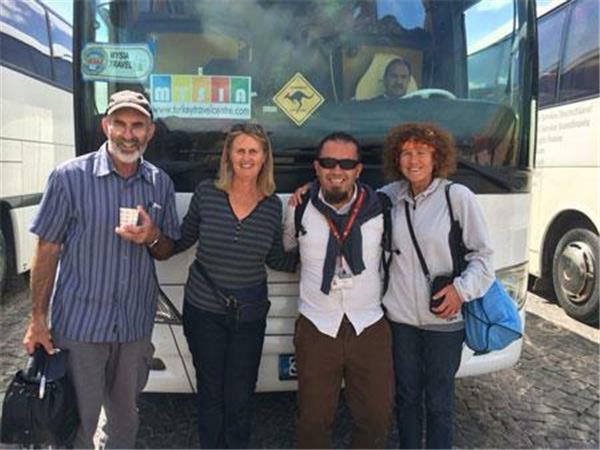 All tour guides were very professional, we were especially happy with Mehmet in Istanbul. 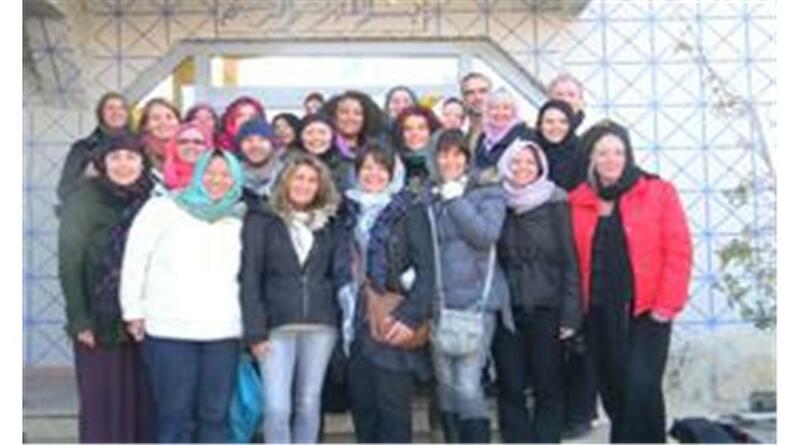 Thank you very much for organising us an excellent trip. 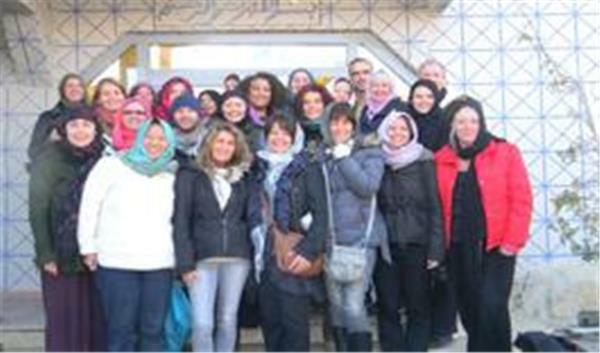 What a pleasure it was to deal with a company who never missed a beat in organizing a fantastic holiday for us. Your tour guides were extremely informative and interesting. I would not hesitate to recommend you to others. 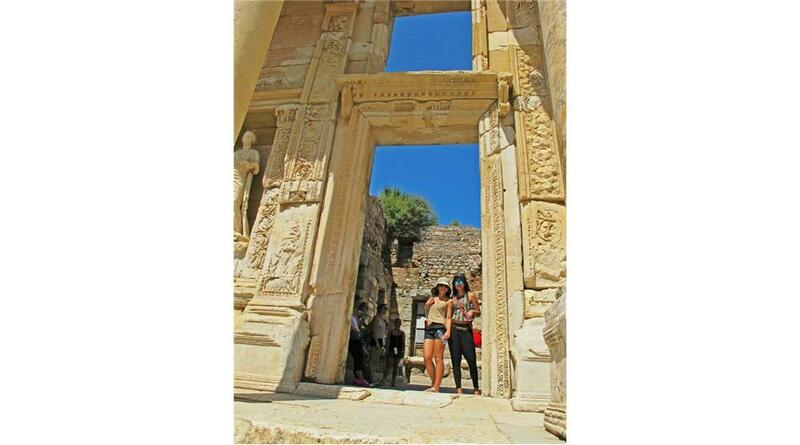 We had the most enjoyable time travelling in Turkey and can't wait to come back again. The Cappadocia region is full of intrigue, mystery and historical richness. Cave hotels, underground cities and ancient churches should be on everyone’s agenda when they visit the region. The ideal amount of time to spend in the area is at least two days and this will allow you to explore all the highlights at a leisurely pace. Below are our suggestions of what to do. There are many valleys within the Cappadocia region but Ihlara valley is the most well-known out of them all. 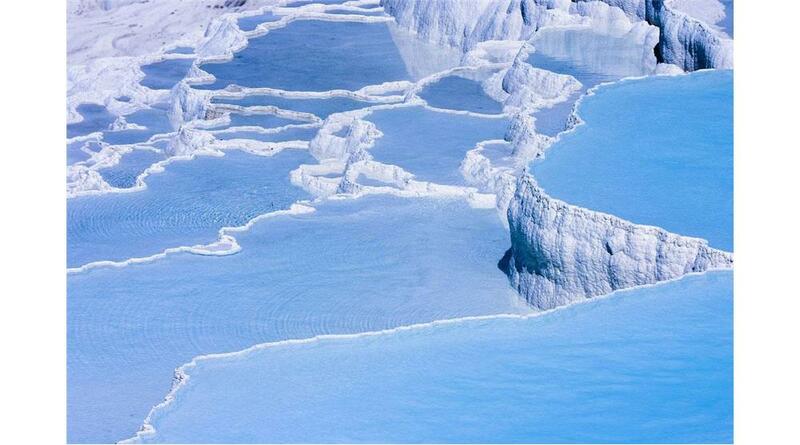 It is in the Aksaray province and is 14km long. Formed by earthquakes thousands of years ago, a river flows through the middle and cave churches are hidden inside the valley walls. It is possible to walk just a section of it if you are not enthusiastic about the whole trek. Goreme open air museum is a world heritage UNESCO site. Most of the cave churches date back to the 11th century and the dark church has intricate frescoes that are considered to be a perfect example of late Byzantine art. Just two hours is needed to explore this museum and it is worthwhile to go with a guide to learn about the historical importance of the nunneries and monasteries that you will see. A hot air balloon trip is highly recommended. 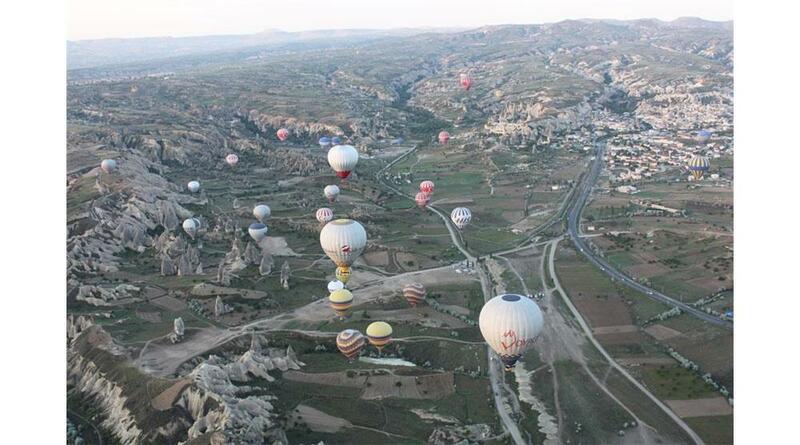 Every morning at sunrise, up to twenty balloons rise into the skies to drift over Goreme and the Cappadocia valleys. This activity is highly popular so it is advised to pre book your space in advance. It is estimated that there are hundreds of underground cities in Cappadocia but Derinkuyu underground city is the most popular. Used by locals at times of invasion, they enabled whole communities to protect themselves and their livestock. The pure size, network and structure meant communities could live underground for up to three months at a time. Uchisar castle is the highest point in the region and one of the best examples of how locals in the past made buildings, homes, caves and churches out of rock. The castle just takes one hour to explore and a must see sight is the 360 degree panoramic view that it gives over the whole Cappadocia region. Pottery demonstrations in Avanos are fun and a challenge to find out if you have the inspiration to create a master piece. This area is well known throughout the whole of Turkey for the pottery pieces that they produce using clay from the nearby red river. If you don’t want to participate, you can also watch a master craftsman at work and buy some unique holiday souvenirs. Most attention focused on the Bosphorus talks about its role separating the east and west. The long stretch of water divides the exotic city of Istanbul into two continents, defining the land mass as either Asian or European. Many wars and battles took place in the Bosphorus as powerful rulers aimed to gain control of this strategically important strait.